There is nothing quite as awesome as a quickshifter, especially when it is attached to a S1000RR with Akrapovic pipe. Akrapovic make some of the best aftermarket pipes around, if not the best. They really do sing. 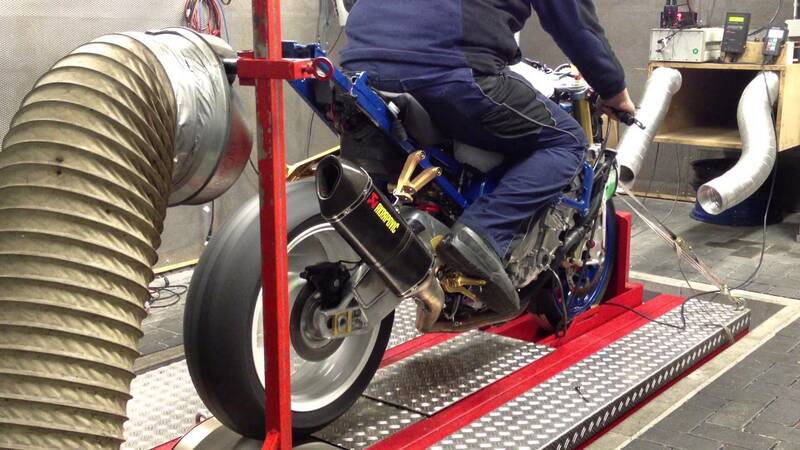 Watch the video below to see a fire breathing monster in action on the dyno.